How we celebrated Diwali this year? This year Diwali is very special. With support from volunteers, we raised funds to give new dresses to 100 Kids and 80 parents who are part of Team Everest Smile 100 program. 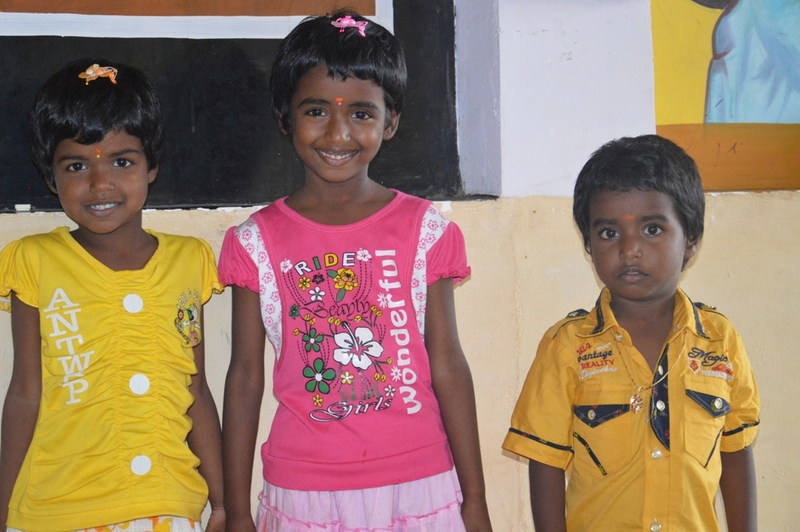 Smile 100 is an initiative of Team Everest where we are sponsoring the education of 100 parentless and single parented kids in Arni, Tiruvannamalai Dt. The idea is to support them till they finish education. You can look at the below video to understand how we identified these kids and started sponsoring them for their education. 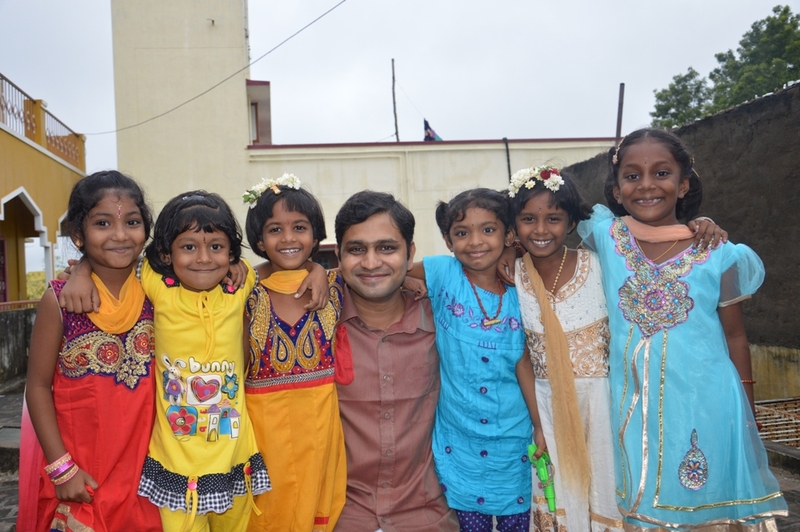 So, here is the picture story of how we celebrated Diwali with them. 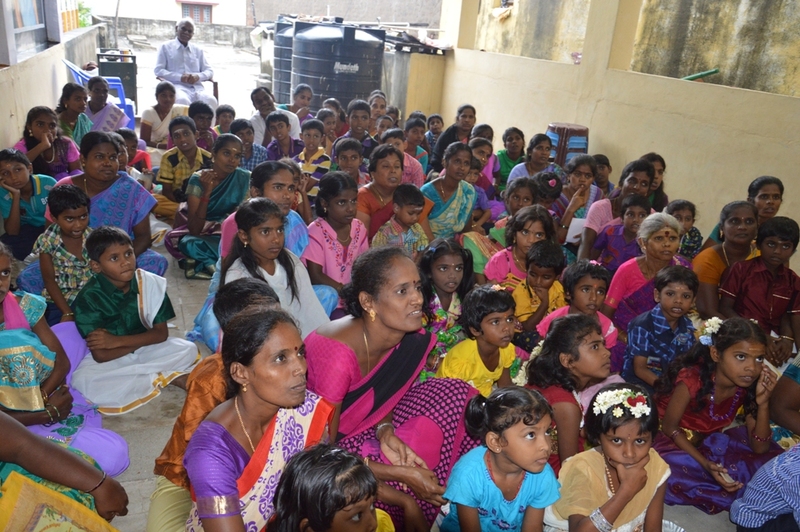 Thanks to all the volunteers who contributed to get a new dress for them. We invited all our students and parents for a meeting and informed them that we are going to provide new dresses for Diwali.. Distributed Tokens to purchase Diwali Dresses. Parents started shopping to buy dress for their kids and for themselves. A grandmother taking dress for her grandchildren. 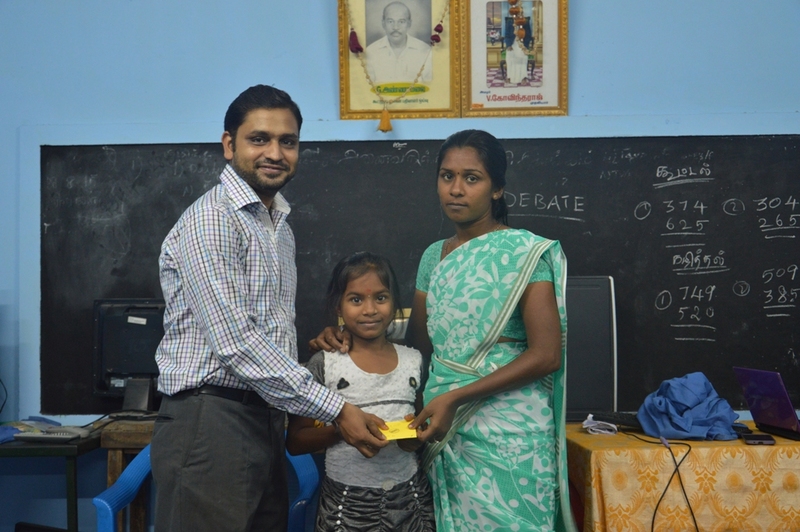 A father taking dress for his daughter..
Our student Malar selecting a Saree for her mother..
Handing over token at the counter. Done with shopping. Ready to go home! 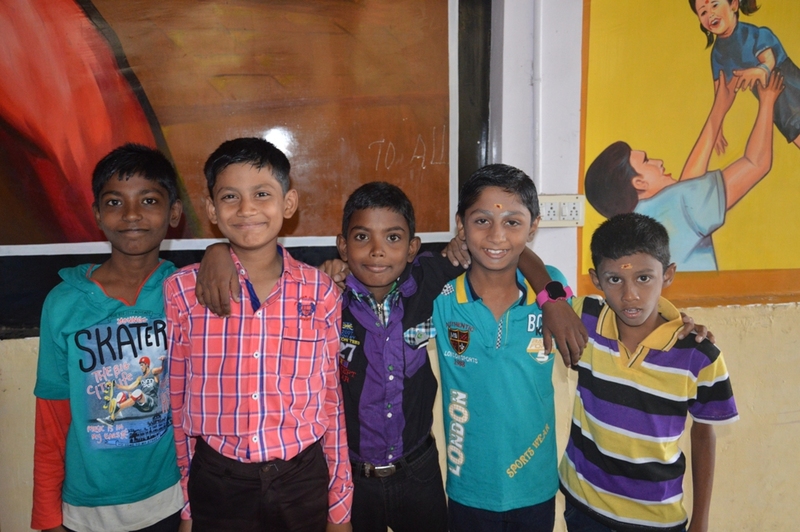 We asked all kids and parents to come to Mom Dad Community Center, Arni on the day of Diwali to celebrate together. Because of rain, not everyone can turn up. 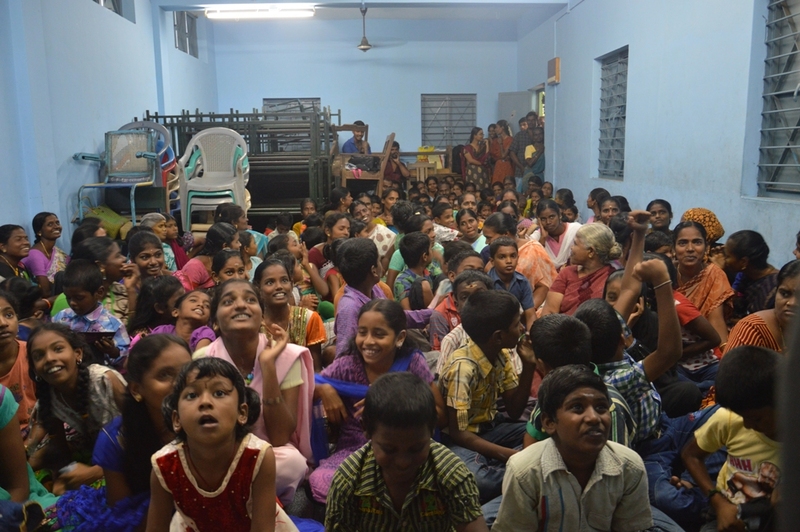 But, we had more than 50% of kids and family came to celebrate Diwali together. 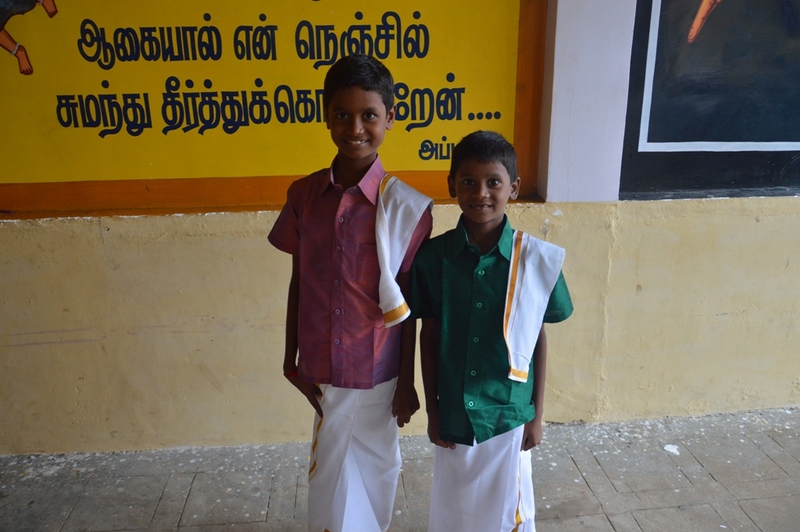 Kids who came earlier posed for photographs! 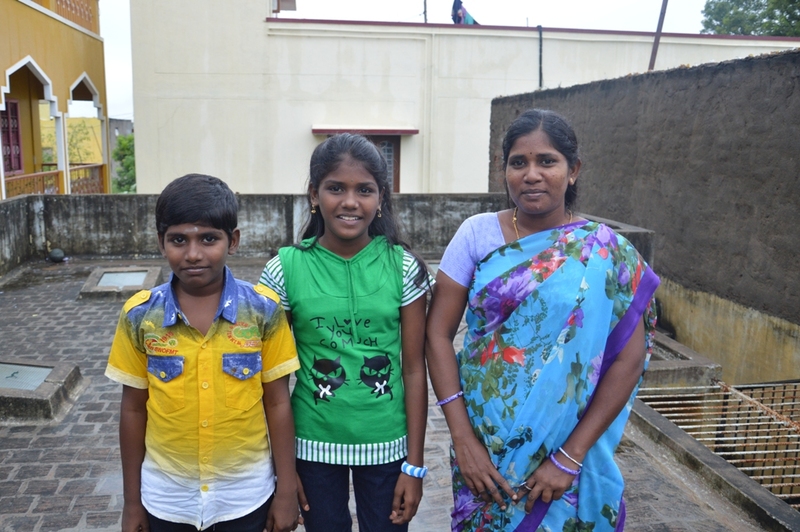 Kids and Parents who came with their new dresses to celebrate Diwali together. 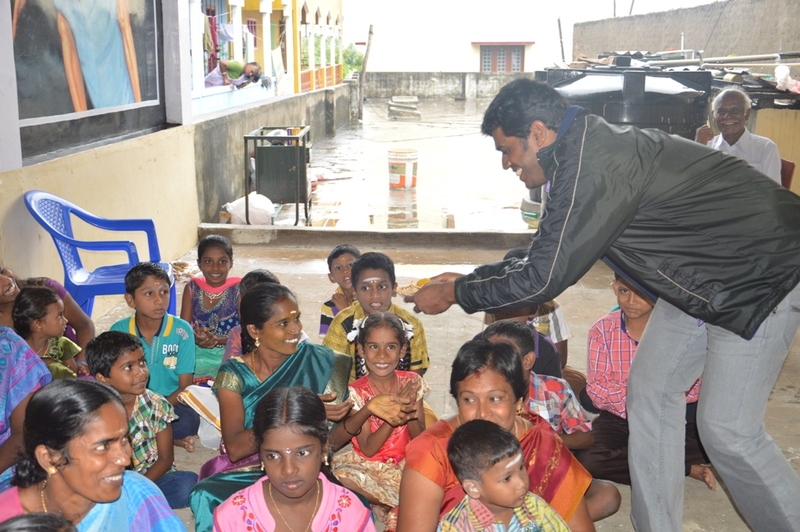 We distributed Sweets to all. One of our volunteer mother made especially for our Smile 100 children. Then we started our photo session. We told them that we will take a photo, print and give them for remembrance. 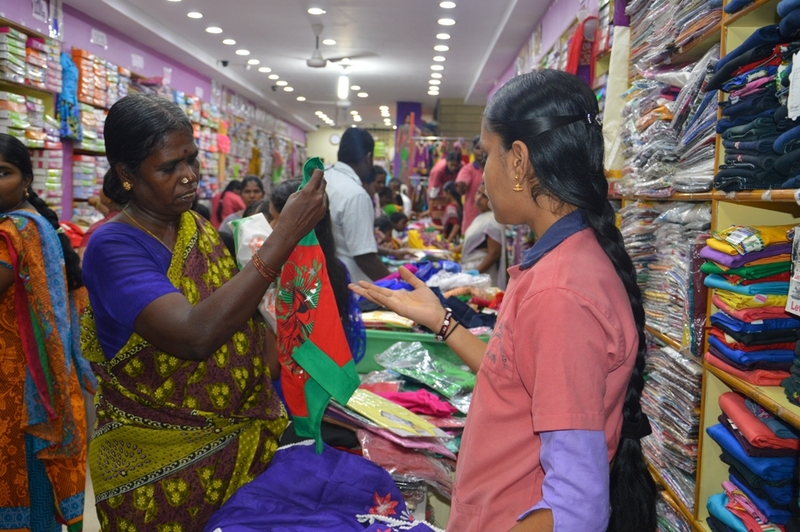 Our Volunteer Manikanta who coordinated locally to finalize a vendor and make this Diwali dress purchase happen. 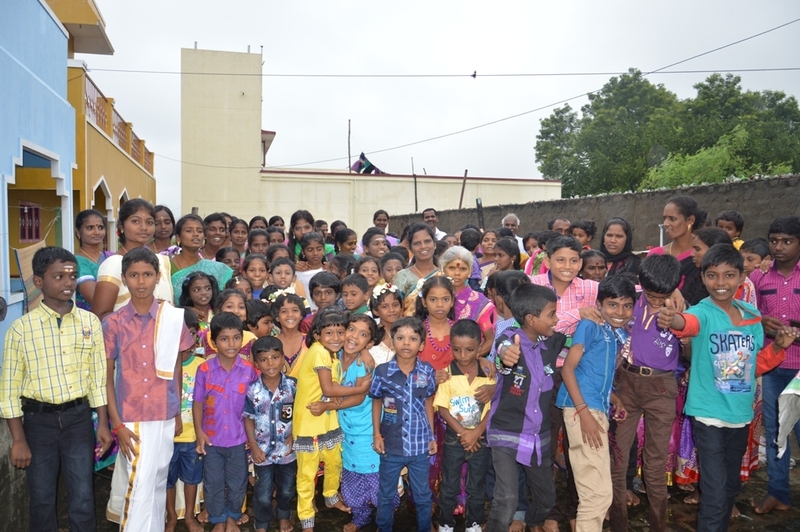 Finally a group picture with all kids and parents who came that day. Thanks to all volunteers who contributed for this cause. Happy to see so many smiles during Diwali. 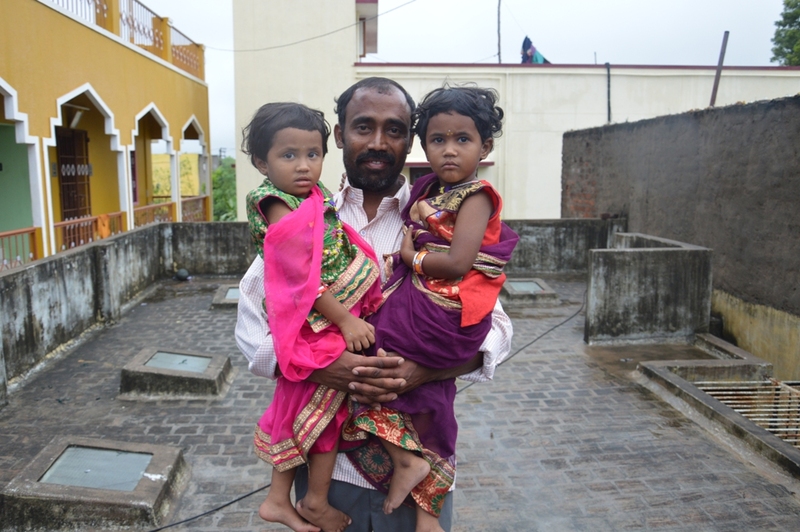 Thanks for making it a special Diwali to them! To get our volunteering updates on your whatsapp, whatsapp as ‘Update Me’ with your name and city to +91 89399 12365. You will not be added to any groups. You will only get individual msgs. One msg per week. We have launched a new scholarship program called ‘I am the Change’ Scholarship.It is similar to SMILE 100 scholarship program, except it is for college students. We are planning to sponsor the education of 100 parentless and single parented students who are currently studying in Plus-2 and would be joining college in 2016. We will start identifying the stduents from May 2016 onwards. To know more details and to sponsor for a student, visit www.iamthechange.in . Thank you! You guys are Making Dreams Come true!. Keep it up. Be the change maker as always.